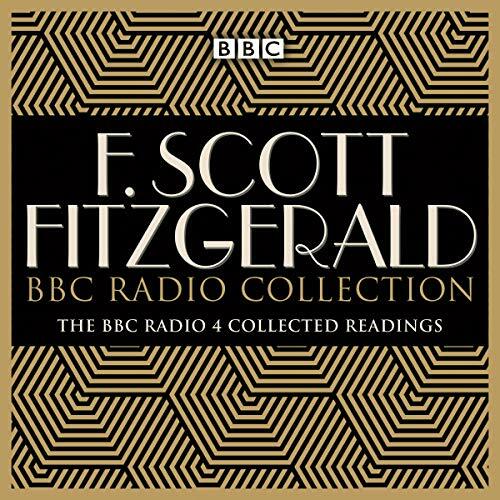 A collection of radio readings of F. Scott Fitzgerald’s fiction – plus two bonus programmes. Also included are The Great Gatsby Letters (track 50), in which F. Scott Fitzgerald tells his editor about his hopes and fears for his new novel, and The Beautiful and the Damned: A Portrait of F. Scott Fitzgerald (track 51), featuring Ed Bishop and Sarah Keller as Fitzgerald and Zelda. 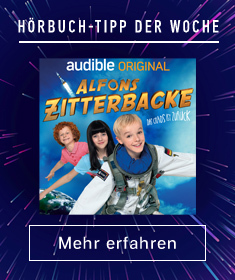 Please note: some of the language in this recording reflects the era in which it was first broadcast.